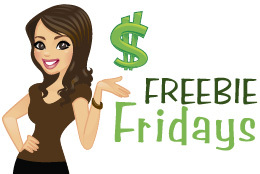 It’s Friday so that means that it is Freebie Friday!! 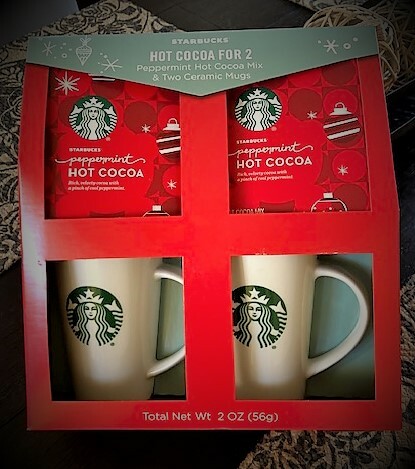 Earlier this week we blogged that we would give away this official Starbucks cute and cozy mug and peppermint hot cocoa set! If you entered the drawing then your name went in the drawing that we do through random.org! 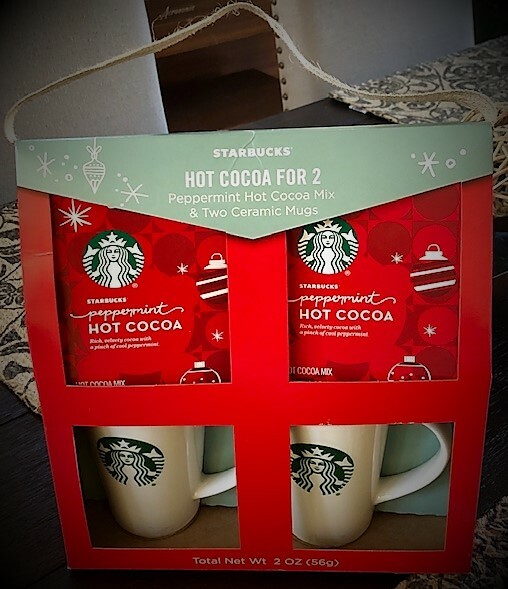 We had a good group of you email your entry in for a chance to win this fun set that include two nice, sturdy and tall Starbucks mugs and yummy peppermint hot cocoa, too. This works for a Valentine’s gift idea or wedding gift. Or keep for yourself to enjoy. Peppermint is a fan favorite, too. It compliments hot cocoa so nicely, especially during this chilly time of year! So who is our winner? Who did random.org draw??? Christine Martinez from from Superior, Arizona!!!! Woo hoo! Congrats Christine and thank you so much for following the blog! Stay tuned to see what we give away next week! We are starting the year with lots of cool giveaway drawings. Happy Friday! Thank you so much, Mel! I try to be positive on my blog, on my social media and in life. There is so much negative energy in our world and I think it helps to be as positive as possible on most days (I certainly do have my days). Your nice comments made me smile. Thank you so much for following my blog and leaving such a nice and positive comment 🙂 Congrats on your grown and successful child!